Root canal is one of the most common dental procedures. Statistics show that every year 15 million root canal treatments are performed. People opt for root canals when they experience excruciating pain because of cavities. 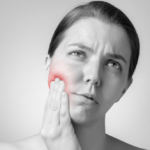 But there could be several other reasons behind dental pain. These include infected pulp, broken teeth or dying nerves. Pulp is an important part of your tooth and is located right in the middle of enamel and dentin layer. Its shape varies according to the size of the tooth. In case the enamel is worn out, bacteria can enter the pulp and form cavities. It triggers the nerves that cause pain. 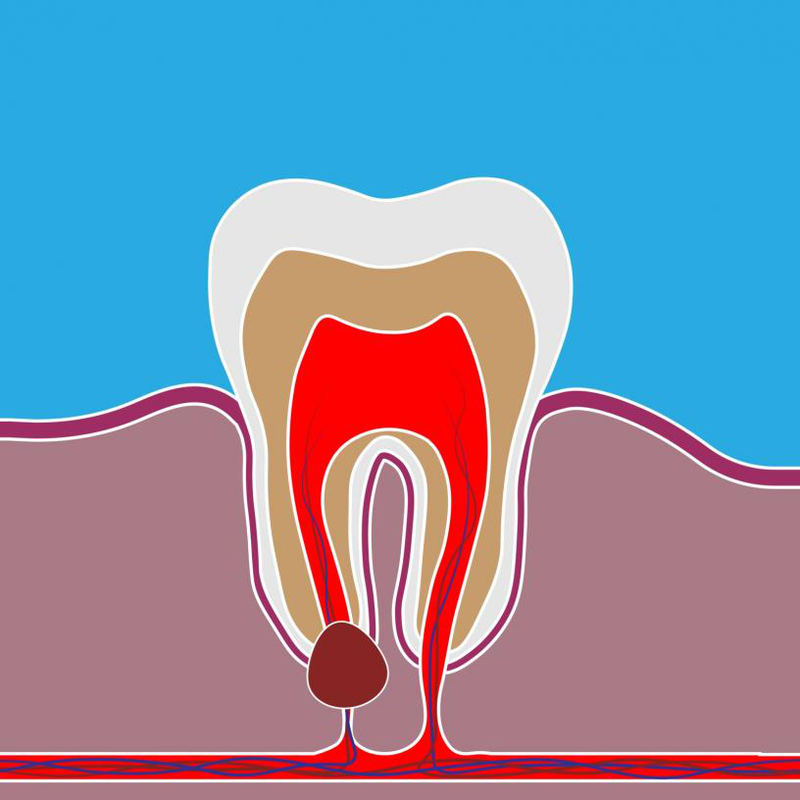 During root canal treatments, the nerves and pulp are removed and the tooth is cleaned and sealed from the inside. Not only does it alleviate the pain, it also protects the tooth from bacteria. Although it might have been painful in the past, modern day root canal treatments are pain free. People often mistakenly assume that root canal treatments require multiple appointments. However, that too is a misconception. The fact is that you will be done with the process after one or two appointments. In extreme cases you might need additional appointments. It all depends on factors like the extent of infection. There was a time when people believed that the bacteria trapped in root canals can lead to heart and kidney diseases. However, all of that turned out to be false. 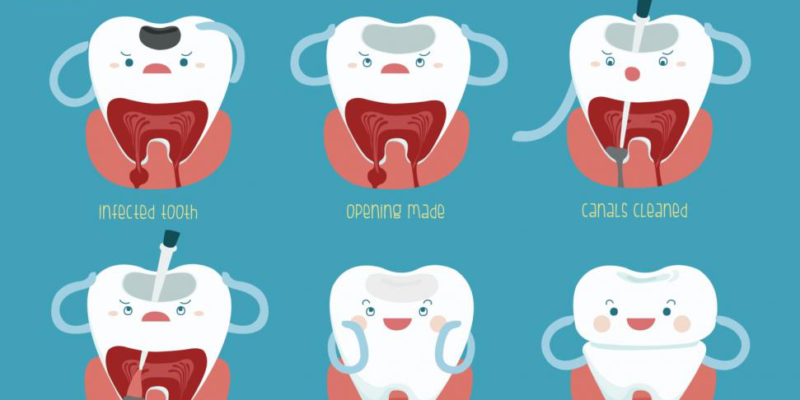 There is no medical evidence to suggest that root canals can make you sick. Bacteria are always present in your mouth and it has nothing to do with root canal treatment. Previously people complained that their tooth broke just months after getting a root canal. It can happen however root canal is not to be blamed in these situations. 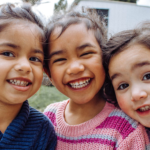 This typically happens because the crown is not properly placed on the tooth. 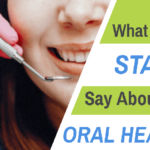 Do you have dental cavities? Get in touch with us. 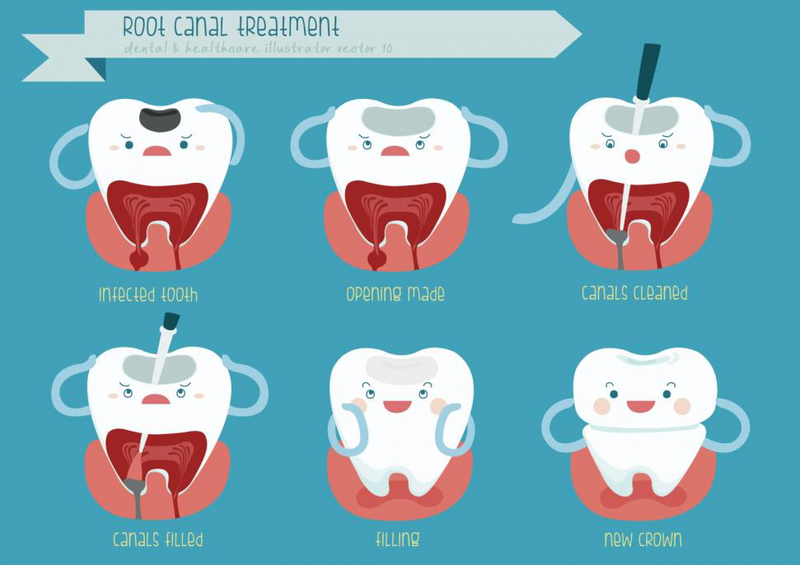 In addition to NJ root canal treatments, we offer a wide range of additional services. We also offer cosmetic dentistry solutions like affordable dental implants Cinnaminson NJ. Dial (856) 829-8668 and contact us now in order to book an appointment.